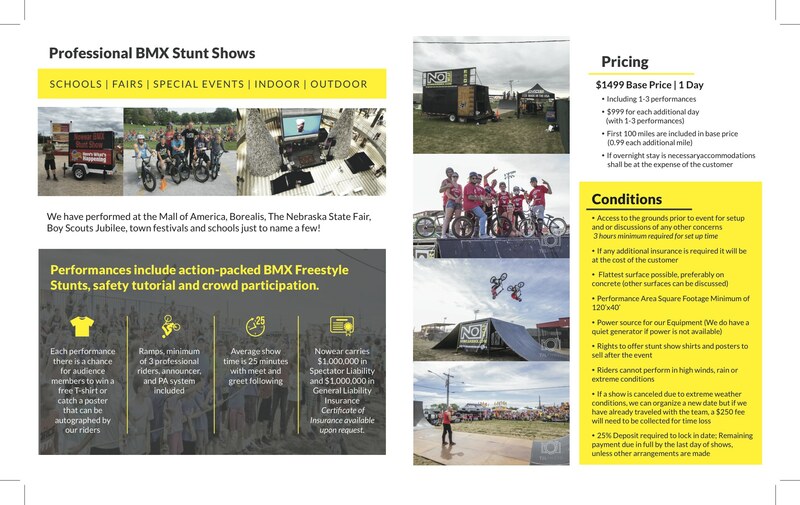 Capture the attention of kids and adults alike with a live X-Games style show by a Professional BMX freestyle stunt team. 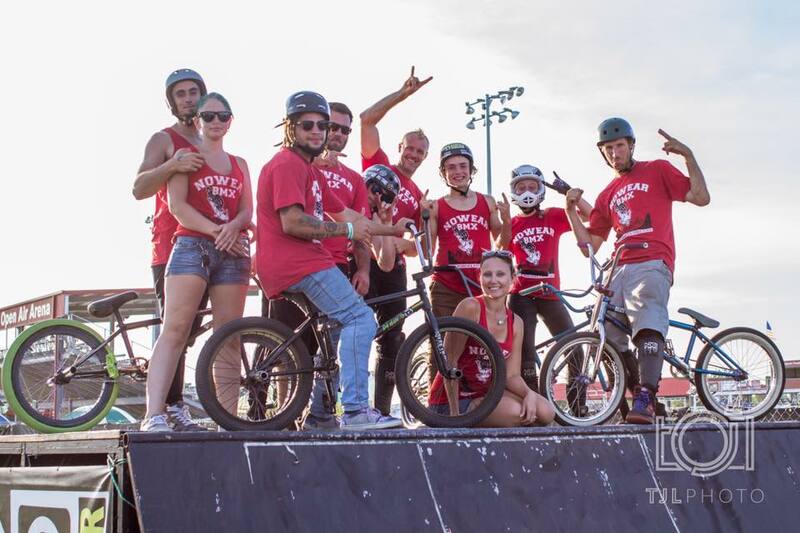 We perform at Schools, Fairs, Churches, Parades or any special occasions. 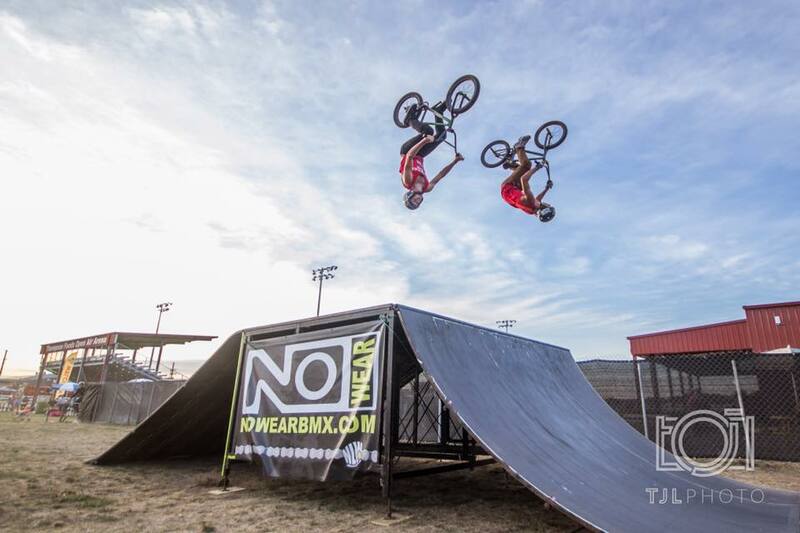 Nowear BMX Stunt Team Demo Video from NOWEAR on Vimeo. 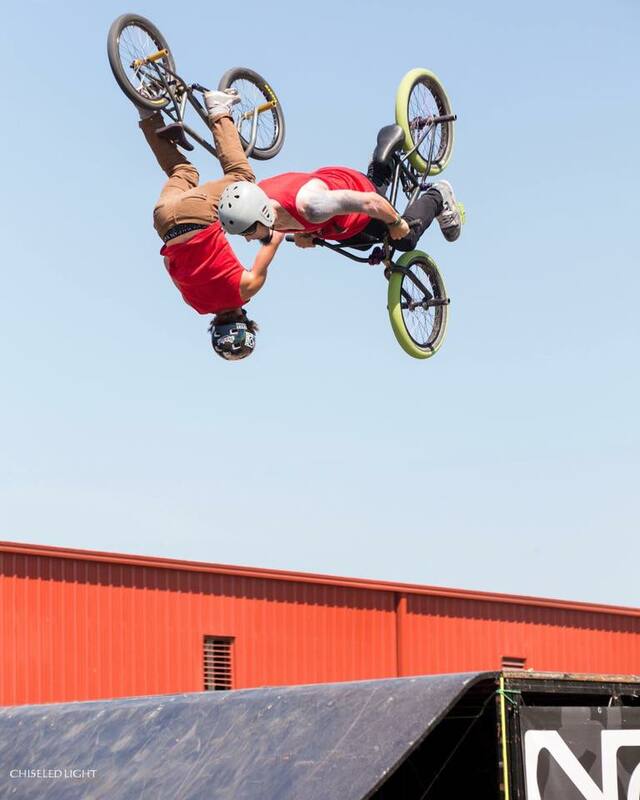 Jacob Thiem and Sam Bussell with the side by side flip action! 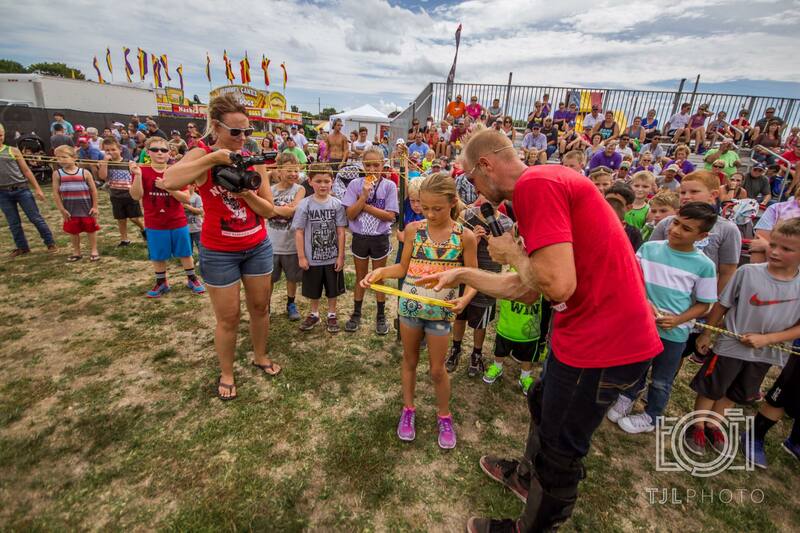 Karl and Carrie Hinkley interact with younger children in the crowd during a stunt show!